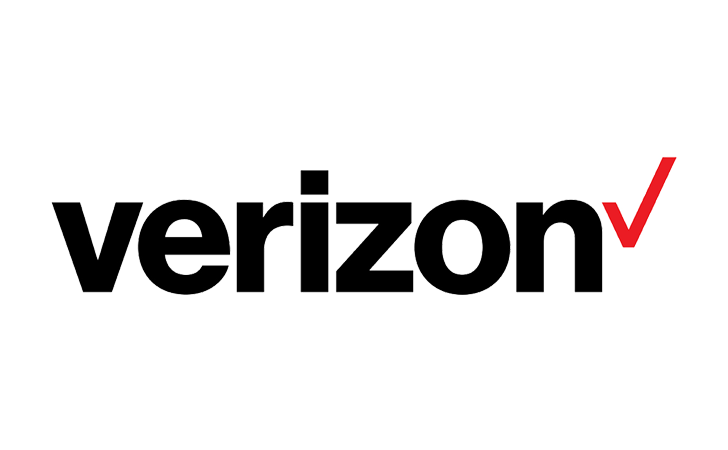 Verizon has announced a new discount aimed at military families. Close relatives of active-duty service members, reservists, veterans, and Gold Star families can sign up for the carrier's Go Unlimited plan for $30 a month per line for four lines, which comes to a saving of $40 per month. It's always a nice surprise when an official app, whether it be for a government or an organization or a company, is well designed and built with the most modern guidelines and the most responsive elements. Given how often we come across poor apps that look clunky and feel clunkier, from those that you're dead sure have been copied straight from iOS to those that are easy to recognize as web wrappers, I've sort of lowered my expectations for official apps. 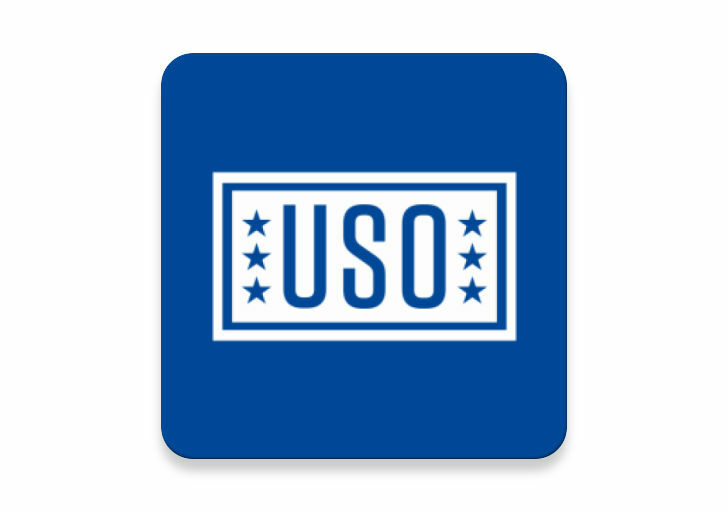 And that's where the USO's new app surprises with its very modern Android aesthetics, clean interface, and responsive UI elements. Armchair generals, take note: tactical games are making a comeback. This top-down micromanaging genre was once dominated by the likes of Shining Force, Tactics Ogre, and Final Fantasy Tactics (and just recently by XCOM: Enemy Unknown) but it's surprisingly perfect for touchscreen devices; see the Great Little War Game series. The ARMA series is known for painstakingly realistic shooters, but it's stepping back for Arma Tactics THD to give the player a bird's eye view of the battlefield. You control four commandos whose mission plays out on an impressive 3D grid, strategically moving and utilizing their weapons in turn-based combat. (If you're wondering what that's like, Call of Duty players, imagine chess with guns.) Each soldier specializes in a different tactical role, with unique weapons and abilities assigned to him. The phone gets unapologetically dropped from shoulder-height then thrown into a glass of water, followed by a long length of having Motoblur. Those are the three worst things you can do to a phone, and the Defy takes it all in stride. According to Raytheon, Google has helped push the limits of the phone and integrate features such as detailed satellite imagery, unmanned drone video and even tap into the Patriot missile system itself. 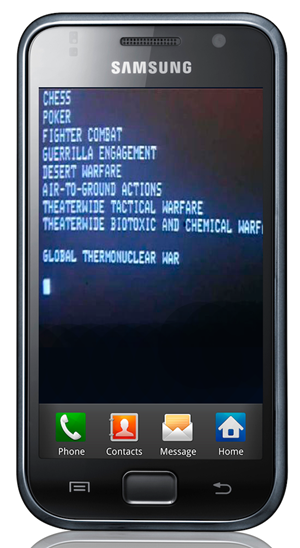 This software could certainly allow the soldiers to gain all the intelligence they need to authorize a missile launch, and one day may even launch missiles from their phones.